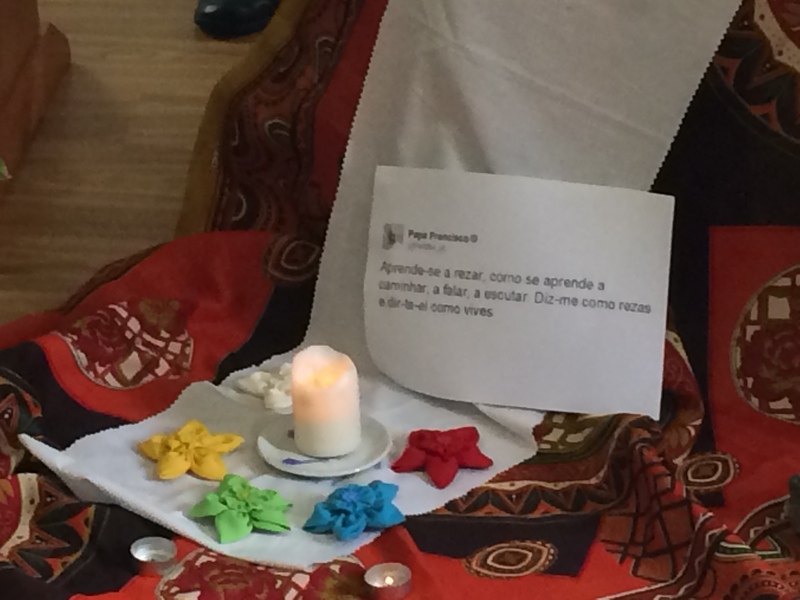 “Praying you understand people” was the theme of the eighth formation unit that took place on the April 13-15 weekend. 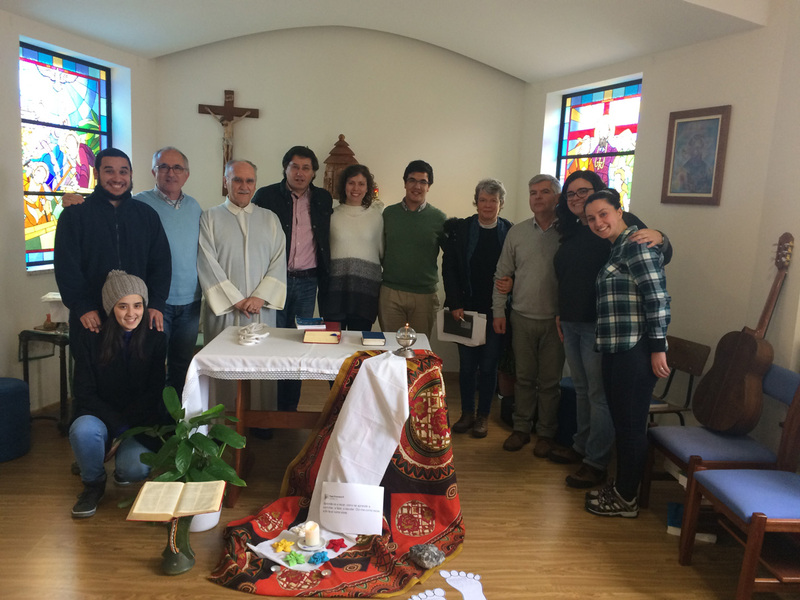 As usual, the Comboni Missionaries made available to us their house of Viseu, where we always feel welcome and at home. We thank God for the hospitality. The formation program was moderated by Carlos Barros and Susana Vilas Boas. This formation unit was of particular importance compared to the others. Without prayer, mission becomes sterile and meaningless, it weakens in difficult times; without prayer, we may be volunteers, but not truly missionaries. Our St. Daniel Comboni insists on the need for prayer, both individual and in community. His intimate relation with the Sacred Heart of Jesus impregnates his entire evangelizing activity, mission “is born at the foot of the cross” and takes shape in the sending out of his apostles for the Risen Christ. The core of this formation was the Liturgy of the Hours, the foundation of community prayer that lay people must know how to handle so as to profit from it. The instructions of the Church are found in the “General Instructions on the Liturgy of the Hours,” redacted by Vatican II. The most significant parts are found at the beginning of the breviary. Reading them is a necessity, in order to summarize or underline the most relevant aspects. The bell of my childhood in Vacarica used to mark the various times. The sacristan (or a relative) never forgot to ring the bell each day at dawn, “matins” (and we would wake up), at noon (and people would stop working in the fields to to go eat) and at sundown, the “trinities” (and work ended and we would go home). At each one of these times people would recite a short, silent prayer. In those days people were called, loudly and with a pleasant sound, to pray at the rhythm of the hours. . These are memories of the past that contemporary society is losing. May this formation be again a bell that wakes us up and calls us to prayer, an intimate dialogue with the Father as the living force of our vocation and missionary activity.